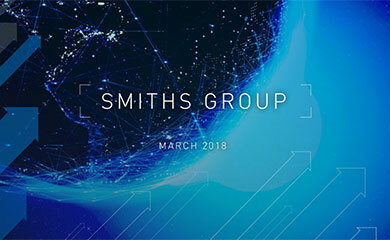 The one hundred and fourth Annual General Meeting of Smiths Group plc was held in London on Wednesday 14 November 2018. Our full year financial results for the period ended 31 July 2018. Our half year financial results for the period ended 31 January 2018. 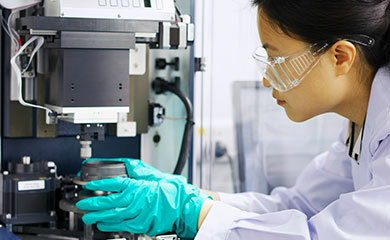 Creating the Future: Gain a deeper understanding of the Group's strategy and the actions underway to drive sustainable growth. The one hundred and third Annual General Meeting of Smiths Group plc was held in London on Tuesday 14 November 2017. 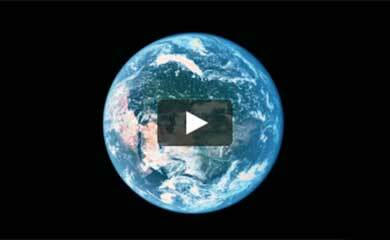 Our approach to responsible business, covering ethics, HSE, people, products and communities. Our strategic performance, governance and financials for the year ended 31 July 2017.